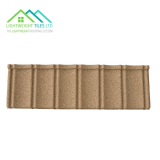 As the focus increases on sustainability and the impact we have on the environment, the need for eco friendly products has grown. 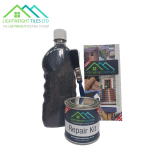 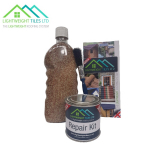 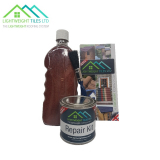 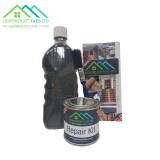 Here at Roofing Superstore we are proud to offer a range of eco friendly products to use in your latest roofing project, from well-known and reputable brands such as TapcoSlate, Summit Slate Supplies, and Lightweight Tiles ltd. 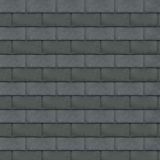 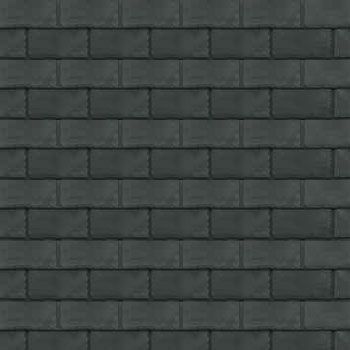 The Eco Slate is a 100% recycled roofing slate from Eco Systems. 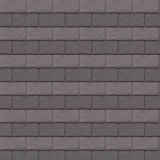 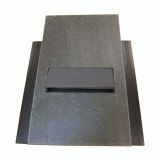 As well as being 100% recycled, eco slate can be cut to any size or shape required, meaning each eco slate can also be used as a valley or ridge tile due to its unique flexibility. 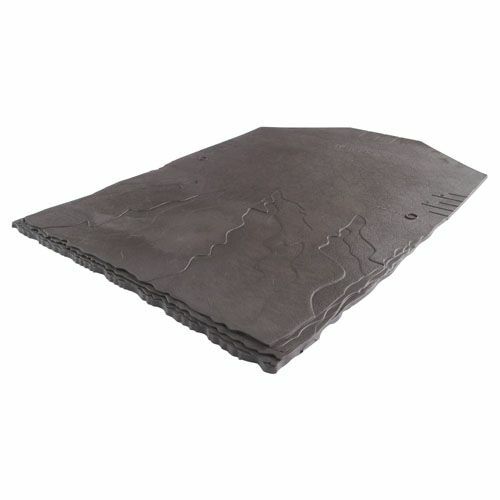 Additionally, eco slates are self-bonding, meaning that once they are installed they bond to each other, which creates a single membrane which is solid and pliable, and wind and water resistant at all pitches. 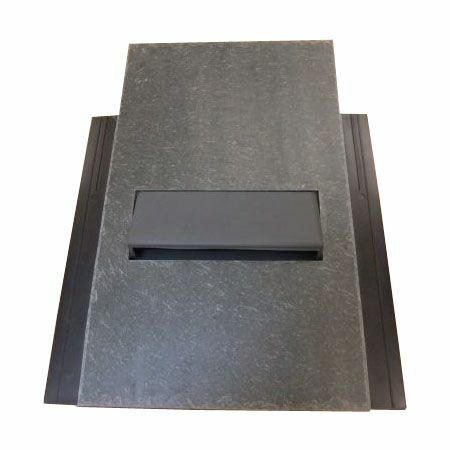 Tapco slates have been manufactured from recycled plastic combined with Dolomite limestone, which gives each tile the random texture and edges of natural slate. 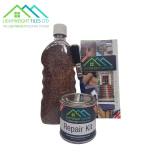  This comes with a range of benefits, one of which is that as well as being recyclable, they are environmentally friendly as no breakages or wastage occurs, reducing environmental impact. 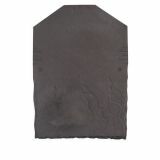 As well as these environmental benefits, tapco slates are also lightweight and easy to fix with a hammer or nail gun. 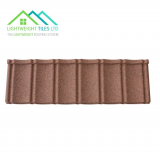 As well as being lightweight, tapcoslate tiles are also strong and durable, whilst creating an attractive roof. 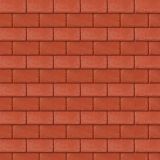 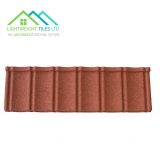 Lightweight Tiles have been manufacturing lightweight roof tiles in the UK for the European market for many years. 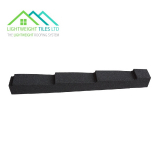 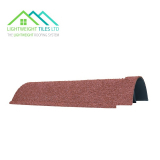 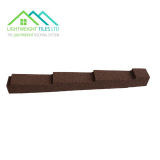 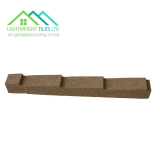 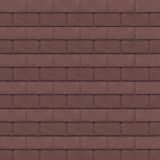 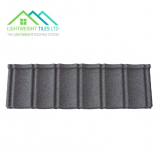 These lightweight roof tiles are made from eco-friendly recycled polypropylene, with a natural stone granulate coating, which gives it a natural finish. 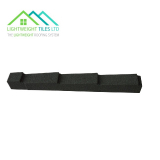 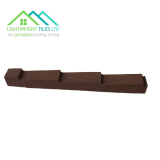 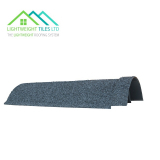 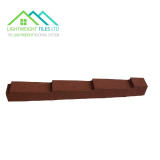 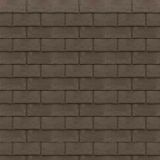 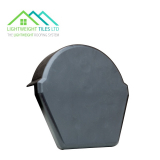 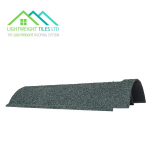 Lightweight roof tiles are super quick and easy to install, on roofs with angles of 10 degrees and more. 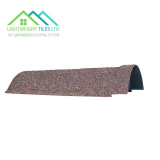 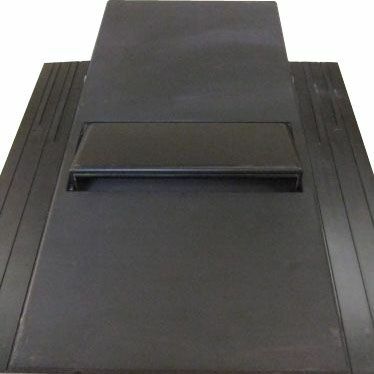 They are suitable for a wide range of purposes, whether it is for new builds and houses, or car ports and garden sheds. 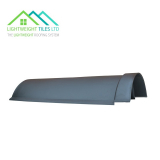 Their lightweight qualities also mean that they can be used over the top of an existing roof structure for extra protection from the elements.